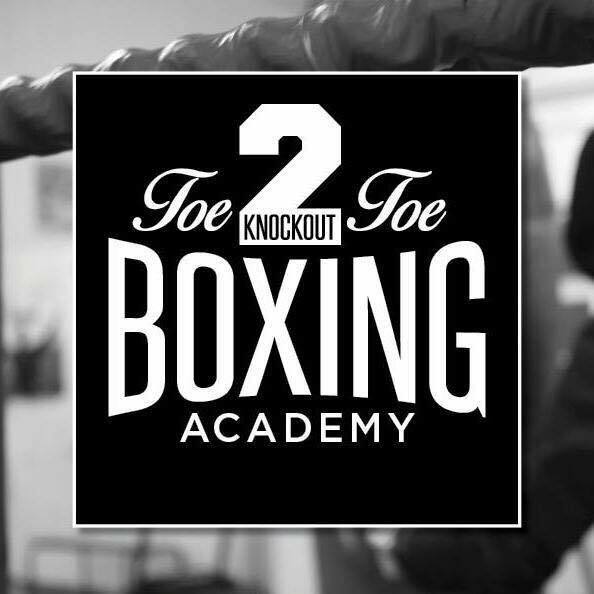 Here at Toe2Toe we cater to the masses, whether you are looking to get into shape, learn the sweet science, compete at a high level with frequent shows and events or fancy trying something new, we have something for everyone and pride ourselves on our wide range of focuses and dedication to bring out the very best in you. 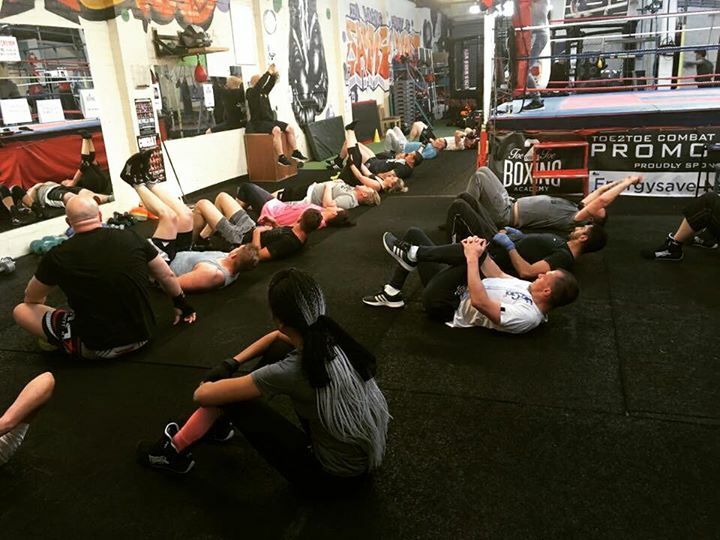 We have a diverse team with a wealth of experience compromising of Ex British & Commonwealth Champion, Amateur superstar (boxed for England), 4 Time BJJ National Champion, an array of fully qualified and experienced personal trainers and amateur & ex professional boxers with a wealth of knowledge. For further information or to book in with one of our coaches please call us on the number provided below or head over to our FaceBook Page and send us a message and a member of staff will be happy assist. 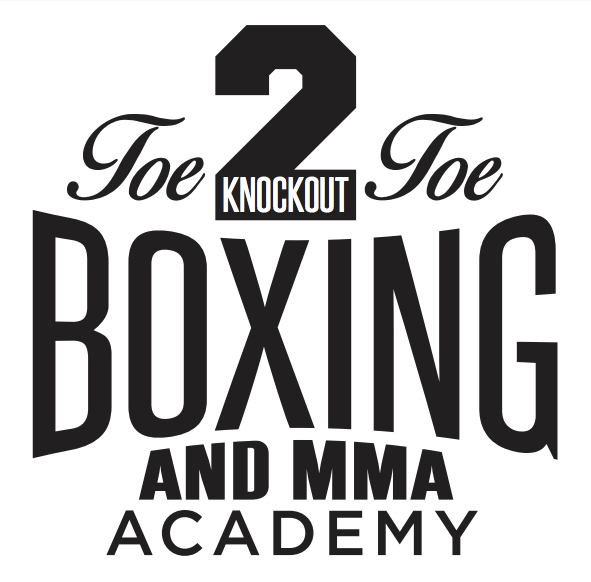 Toe2Toe Boxing & MMA Academy, Burnsall Rd, Canley, CV56BU. Our gym floor space is 4,500SqFt and we have a 3ft high 16ft contender boxing ring placed in the centre and 12 heavy punch bags to the rear of the gym. The activities i wish to provide will include an outreach project that will engage and make relationships with some of the many multi ethnic groups and disaffected youth that hang around Canley with no purpose or direction. Often these groups or gangs create no go areas for young people of different nationalities/cultures to venture into. The idea is to attempt to bring these differing nationalities together and to promote a sense of community cohesion by providing structured activities and a safe environment for them to come together. We will work with these groups and give them a focus that will enable them to raise their aspirations, we will do this by working on their esteem issues. We will engage volunteers coordinators to create opportunities for participants to partake in a programme that allows them to identify the barriers that hinder them from moving on such as low confidence, low esteem, and those that are victims of bullying etc. Fitness and boxing will allow individuals to come together in a safe environment, and participate in structured activities this allows barriers to be broken down. We would also see participants training and developing with people from different nationalities and create friendships that would not normally happen. Canley is an area that is regarded as deprived. It is classes as a super output area in regards to government statistics. It heralds a population that has relied on benefits and these are 3 – 4 generations strong. Toe2Toe have had experience of growing up in this cycle of deprivation and we know that to break out of the cycle aspirations are required. This is something that most living on the estate don’t have. They only see a life of benefits. To most currently breaking from this disaffection is near on impossible, mainly because of the social issues faced by the individuals. These issues are far and wide and can include, domestic violence, drug & Alcohol issues, crime, gang cultures, bullying, learning difficulties, abuse etc. These all hinder their growth and development. At a time when support and guidance are most required most major statutory services are being reduced. Youth services operate a skeleton shift and pick and choose who can attend. These tend to be those young people who are well behaved but those who have issues are refused entry. These are the most vulnerable and the majority are crying out for help. Toe to Toe want to work with these young people and help them through their issues. We understand where they come from and want to give them guidance and support to raise their aspirations and turn them into valued members of the community.